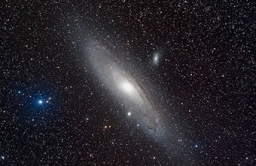 The spectacular images were captured by the late David Mittelman '76, for whom the observatory is named. 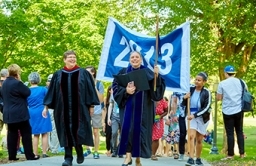 Graduates spanning eight decades celebrated their connection to Middlebury, June 8-10. 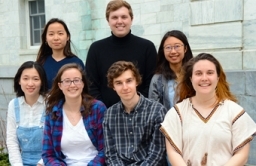 Three current students and eight recent graduates will receive support for international teaching and research. 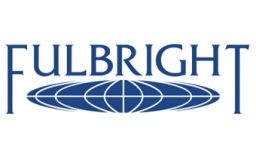 Fellowship recognizes excellence in the humanities and areas of humanistic inquiry. 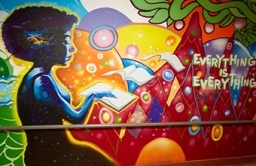 Students collaborated with four professional street artists to produce a stunning and evocative display. 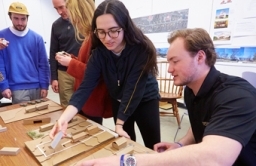 Architecture students are collaborating with Habitat for Humanity on a duplex to be built in 2019. 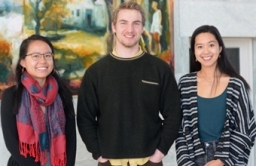 Postgraduate fellowship supports a year of international travel and study. 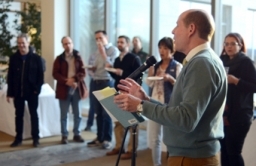 Annual reception recognized works completed by Middlebury College faculty and staff over the past year. 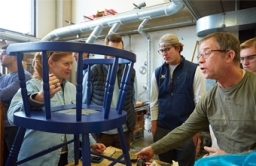 In the spirit of a time capsule, students in a J-term course integrated modern artifacts into a classic Windsor chair. 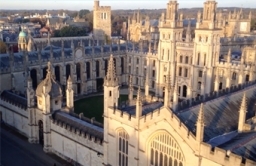 Several student-produced videos give an authentic look at the experience abroad.